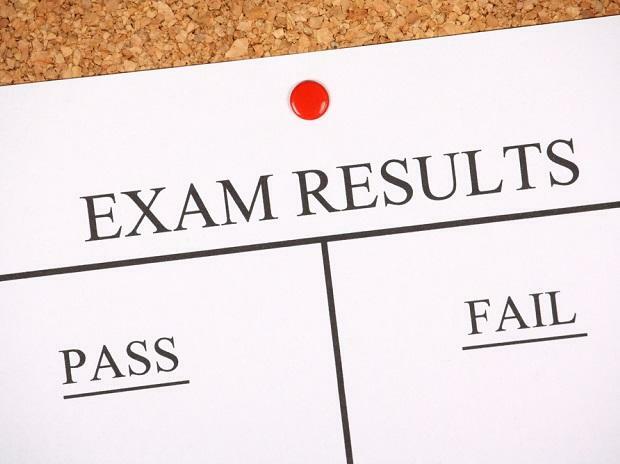 The Andhra Pradesh Board of Intermediate Education, also known as BIEAP, has declared results for 1st and 2nd year examination 2019. Students awaiting their results can check official website of BIEAP at bieap.gov.in. The Andhra Pradesh first year exam was held from 27 February to 16 March. The 2nd year exams were held from 28 February to 18 March. Step 4: Download your results and keep it for reference in the future. To know results for AP intermediate 1st year exam: Send 'APGEN2REGISTRATION NO' to 56263. For the Vocational category, send 'APVOC2REGISTRATION NO' to 56263. To know results for AP intermediate 2nd year exam: Send 'APGEN1REGISTRATION NO' to 56263. For the Vocational category, candidates can send 'APVOC1REGISTRATION NO' to 56263. Advanced supplementary examinations for failed students will be held on May 14. The last date for payment of fees is April 24,2019.